Herbal treatment options for diabetes, and the complications of diabetes. Nutritional, herbal, dietary, and lifestyle considerations are discussed. 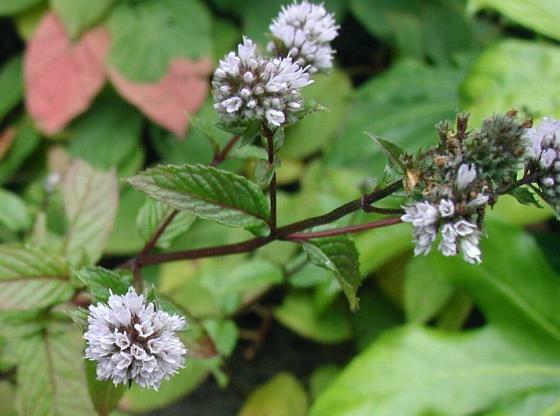 Herbs that contain constituents that have an insulin-type action in the body are examined. Experimental studies are also included. Herbs discussed include: onions, prickly pear cactus, garlic, fenugreek, bitter melon, brickellia, cinnamon, jambul, devil’s club, dandelion, schisandra, ginger, ginseng, bilberry, gingko, cayenne, and gymnema sylvestre. Extensive information on treatment options for diabetes, and the complications of diabetes. Nutritional, herbal, dietary, and lifestyle considerations are discussed. Herbs that contain constituents that have an insulin-type action in the body are examined. Experimental studies are also included. 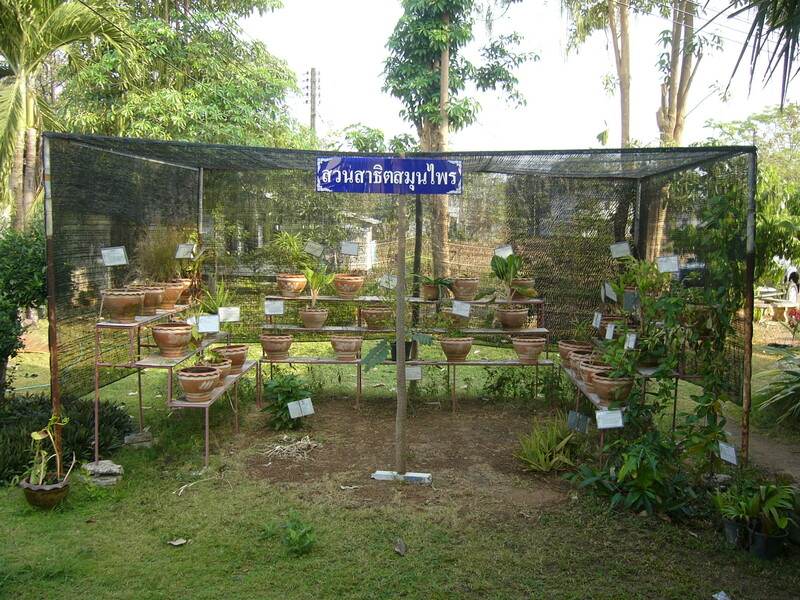 Herbs discussed include: onions, prickly pear cactus, garlic, fenugreek, bitter melon, brickellia, cinnamon, jambul, devil’s club, dandelion, schisandra, ginger, ginseng, bilberry, gingko, cayenne, and gymnema sylvestre. Be the first to review “Diabetes Info Packet” Click here to cancel reply.